This post is sponsored by BabbleBoxx.com on behalf of Single Edition Media. Spring is my favorite time of year. The weather is perfect, the flowers are blooming and there are so many fun things to do outside. With Easter right around the corner, finding the right Easter Gifts for a Tween Girl can be tough! The tween years are interesting ones. Honestly, I've been loving them. This is such a fun age and tweens are really coming into their own. My daughter is such a fun and sweet personality. She's starting to giggle about boys (especially ones on TV) and being a little more interested in things like makeup. She's also coming into her personality more and it's fun to see her personal growth. Her last birthday and Christmas, I've tried to make her gifts more meaningful and this Easter is no different. Edible® Arrangements are seriously the best. 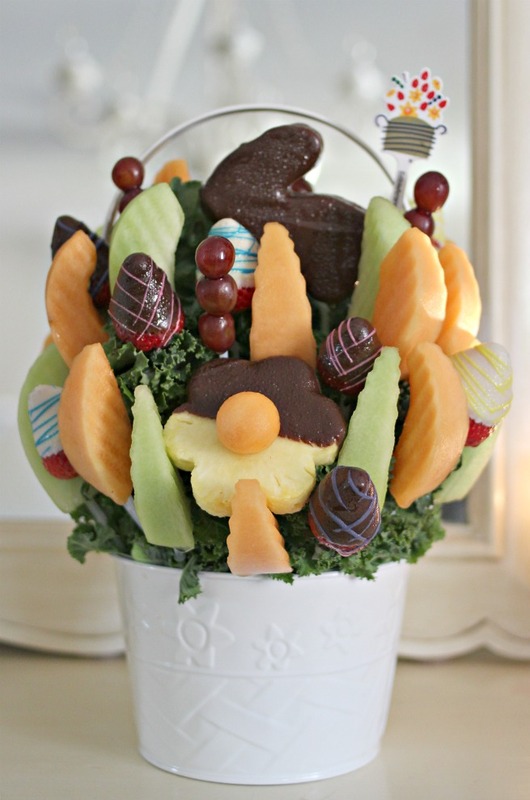 I am not one for flowers (unless they're able to be transplanted into a pot for a longer life) but a fruit arrangement from Edible® Arrangements is ALWAYS #1 in my book. 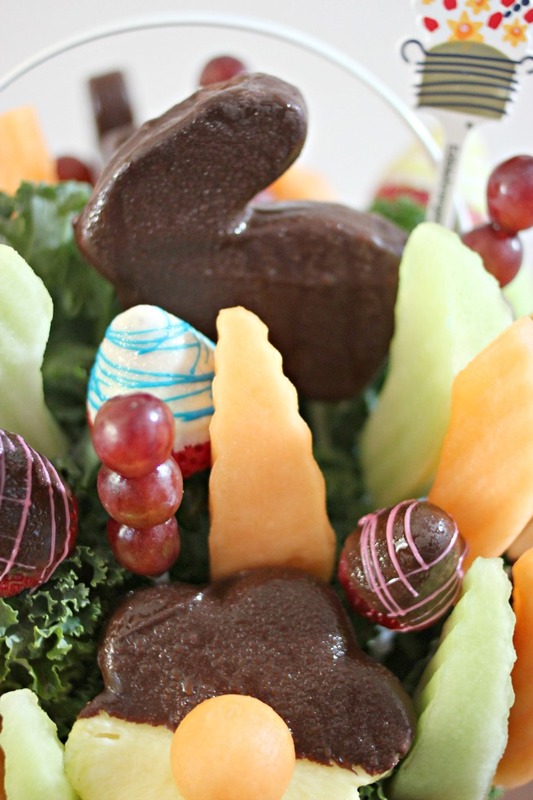 The Easter selection of fruit baskets is absolutely incredible and make a fantastic gift for ANY tween! 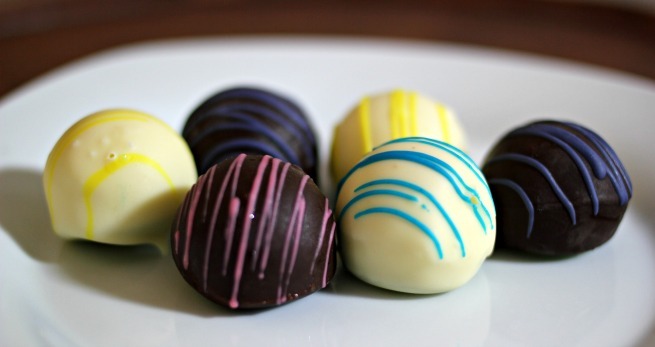 An edible gift= win. The fruit is always fresh and ridiculously high quality. So much healthier than a basket of candy! Also- aren't you dying over the chocolate covered pineapple bunny? There's plenty of time to order your basket and give a GREAT Easter gift for ANYBODY in your life. Be sure to use the promo code: BLOG4710 and save 20% off your order of $50 or more. Be sure to head over now to order! There's nothing like a sweet new outfit or dress to put a lil pep in your step. 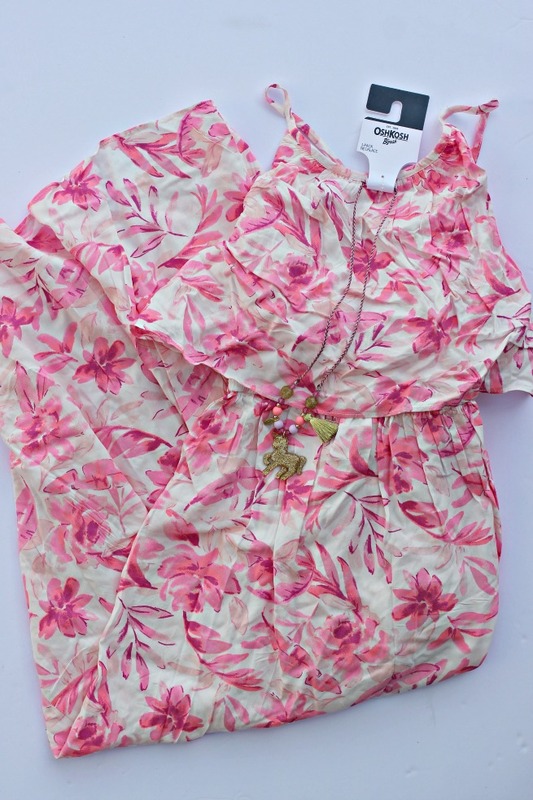 A spring/Easter outfit for any child will make their day! It's a special occasion and special occasions require looking and feeling fabulous. OshKosh has ALWAYS been a favorite since my daughter was a baby. Their clothes have always been cute, trendy and fun. Also- durable. 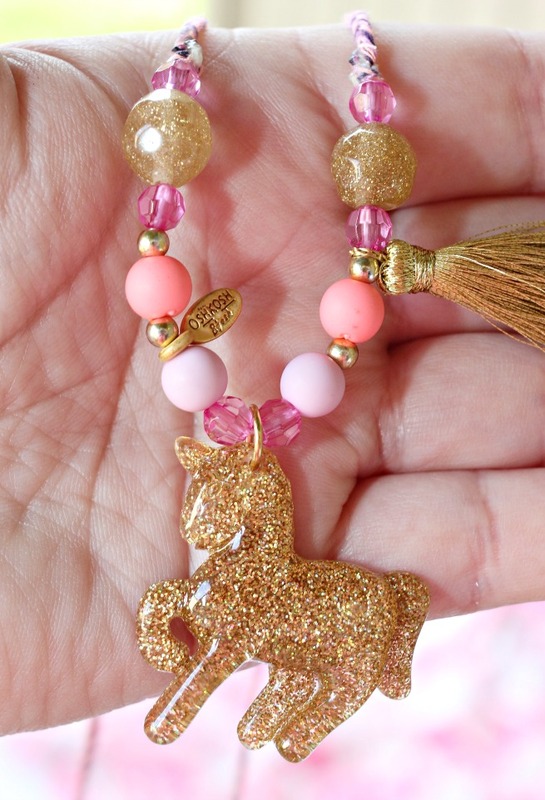 Add in an accessory like this cute unicorn necklace and she is set! Find more great styles for your children at OshKosh! Last Christmas, "Santa" brought my daughter a body wash, lotion and body spray set. It was a HIT. She LOVES the pretty smells and spraying on her "perfume". Adding Yum! Spa bath and body products as a gift this Easter is a no brainer! 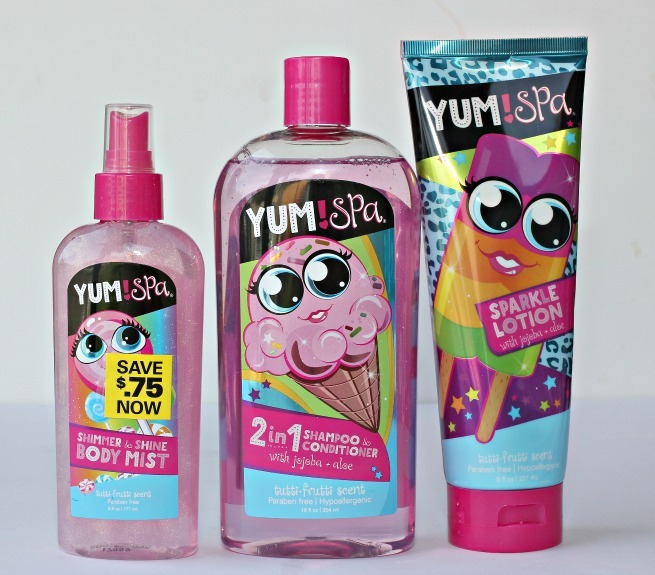 With the tutti-frutti scent and sparkle body mist, my daughter is in heaven! Locate Yum! Spa near you by using the locator and save $0.75! Building toys are my favorite. Since my daughter has a traumatic brain injury that has created multiple disabilities, finding toys that can keep her attention and encourage her to use her imagination is important. Brackitz are unique with the way the toys encourage creativity and imagination by building while thinking outside the box. Add these to your child's Easter basket and see their imagination soar! 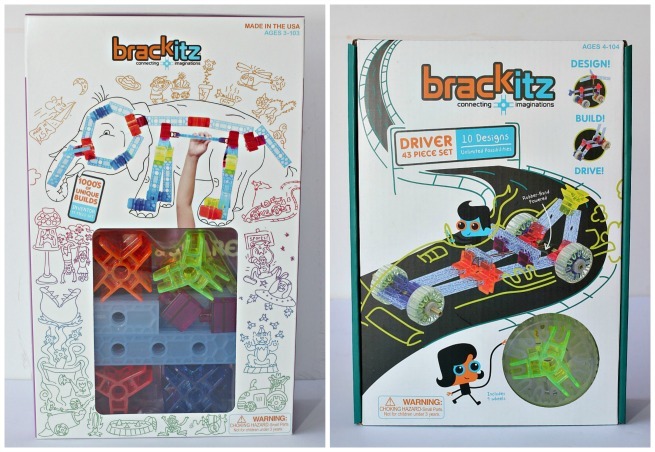 Find Brackitz toys at Target & online! Which of these would you give your child or young family member for Easter? What other unique and creative Easter gift ideas do you have?